Ubisoft developed RPG, South Park: The Fractured But Whole is rumoured to arrive on the Nintendo Switch. 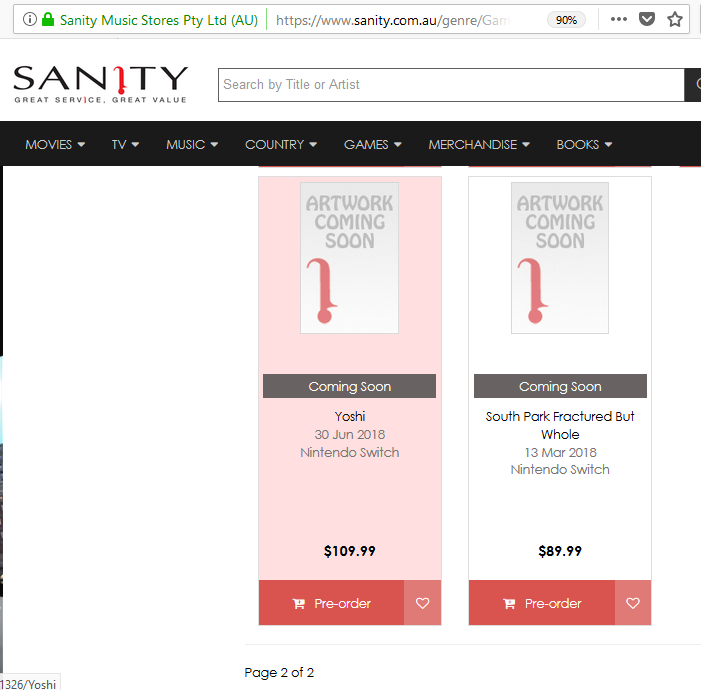 This comes as Australian entertainment retailer, Sanity, listed the game on their website with a launch date of 13 March 2018. While this may just all be a very elaborate mistake. After all, the AU$109.99 for Yoshi listing next to South Park seemed a bit excessive as well. 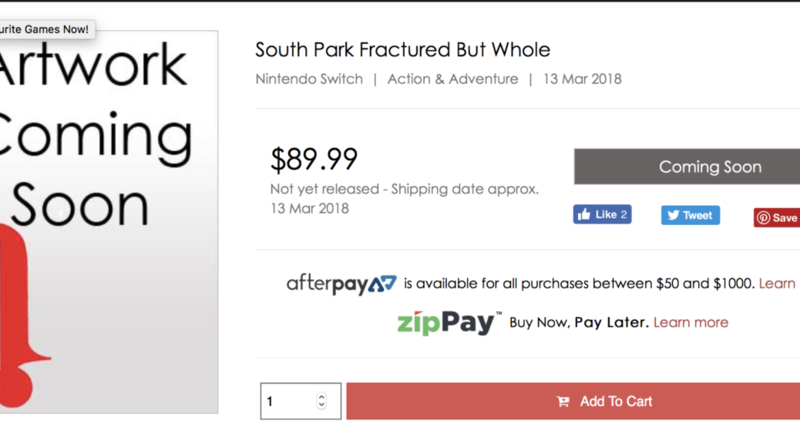 You can still find the listing for South Park: Fractured But Whole here.